Start your personal backyard paradise nowadays with home & garden spas. Packed high end features & an economical price in mind. Same old features include beautiful stainless-steel jets,7 color LED mood lights, & numerous therapeutic jets designed to the touch all areas of the body with comfort in mind. 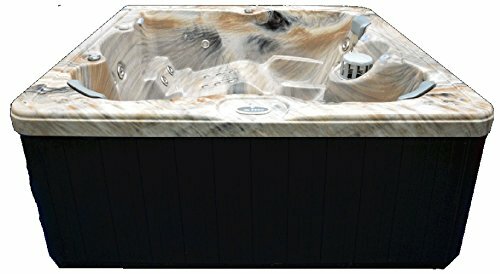 Home and Garden Spas also feature maintenance free synthetic cabinetry, pressure treated base frame at the side of abs bottom to verify durability for years yet to come.